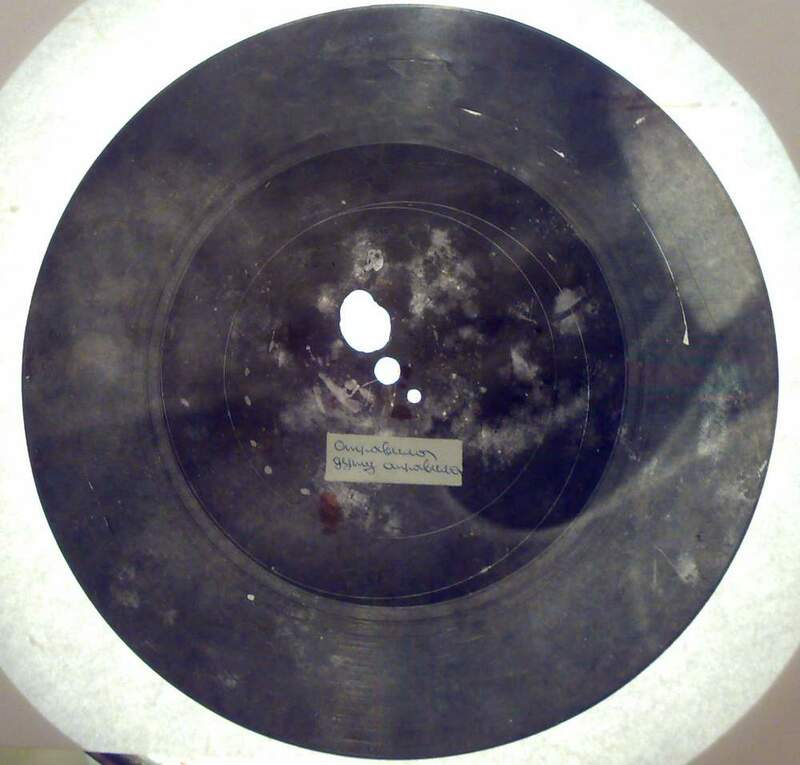 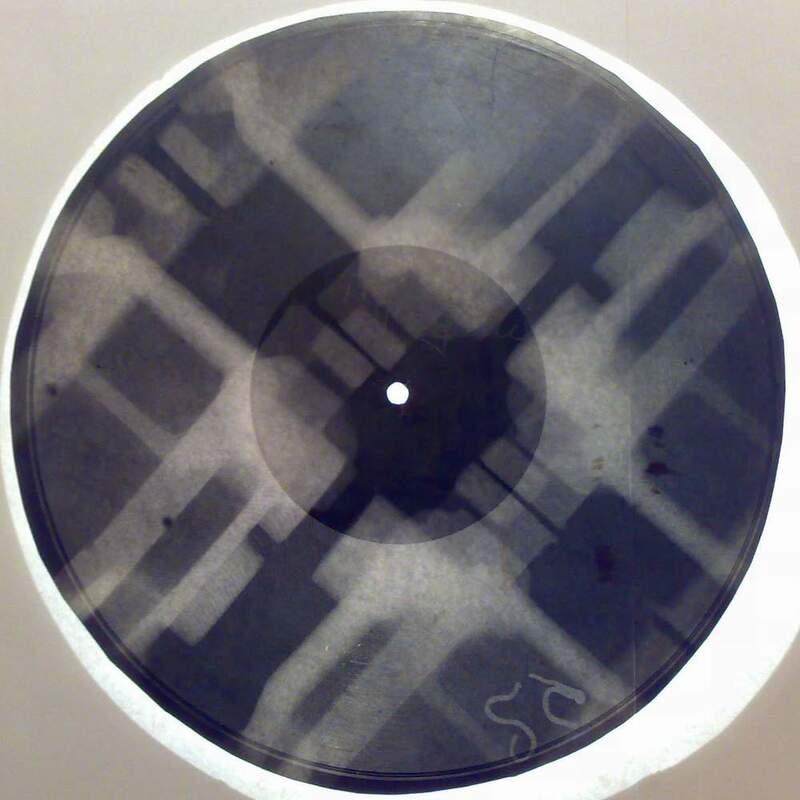 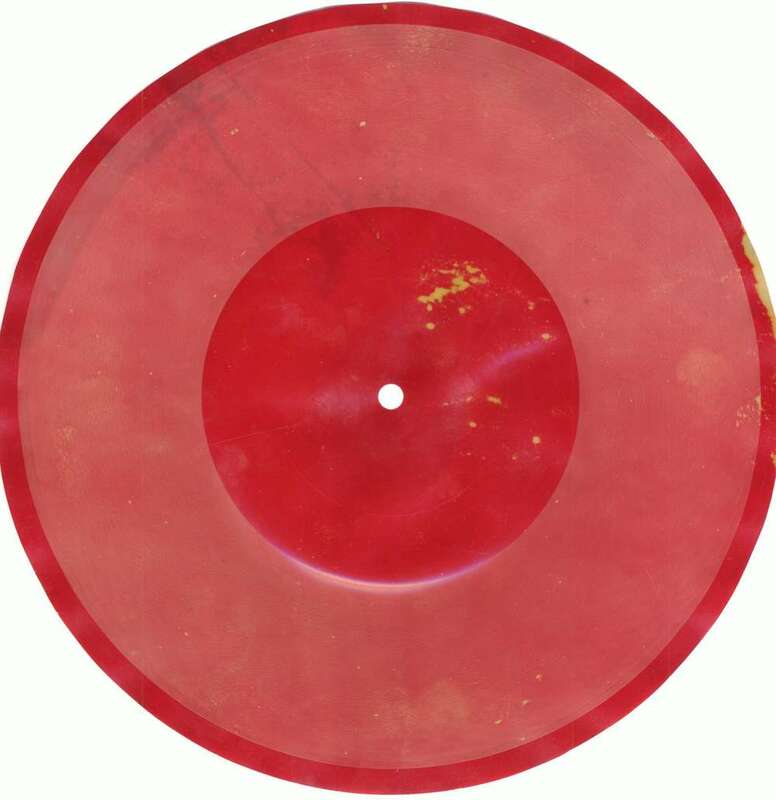 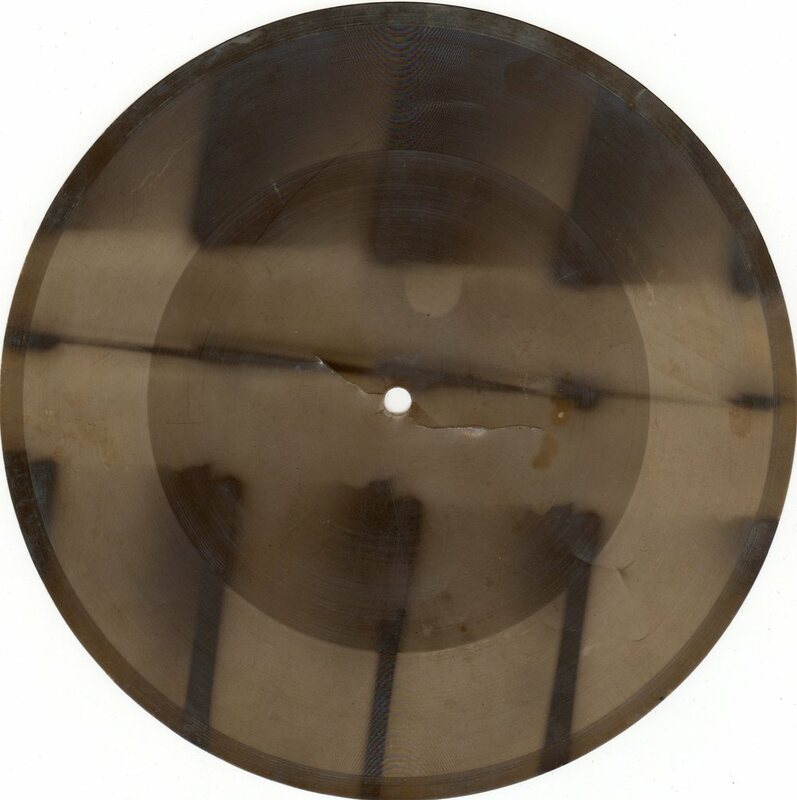 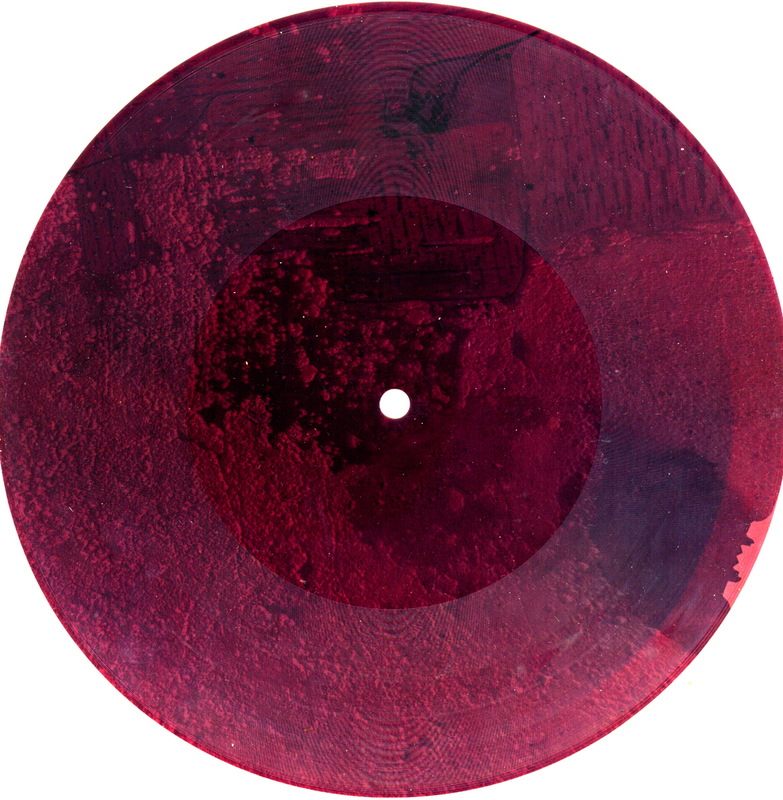 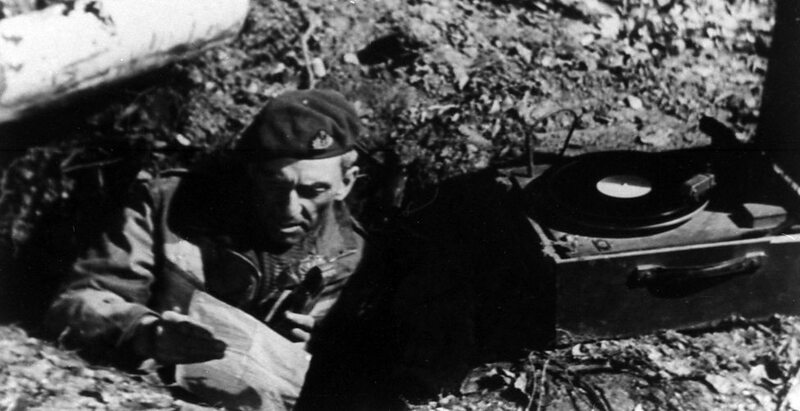 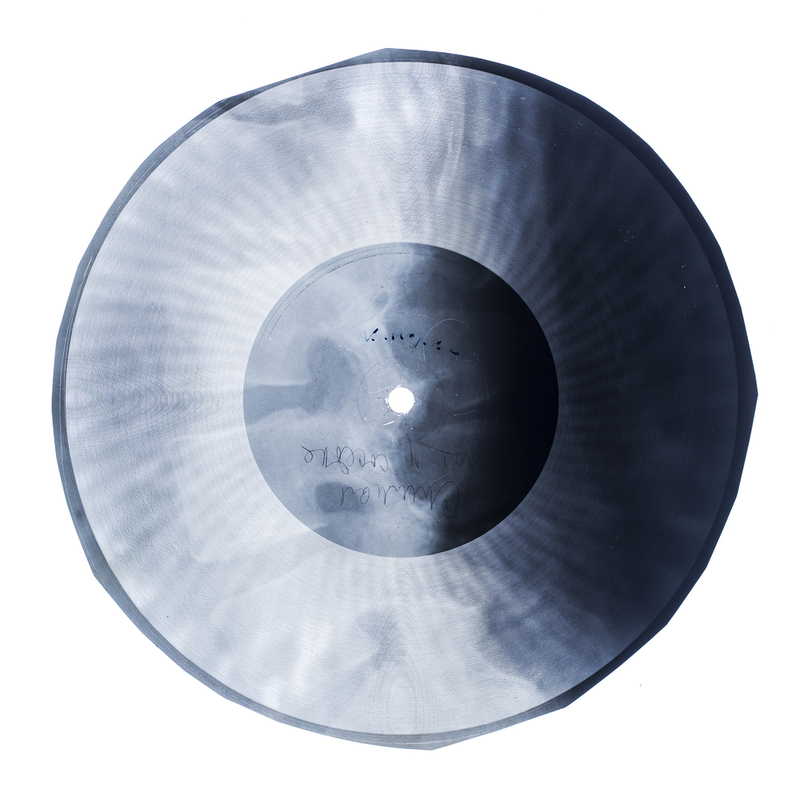 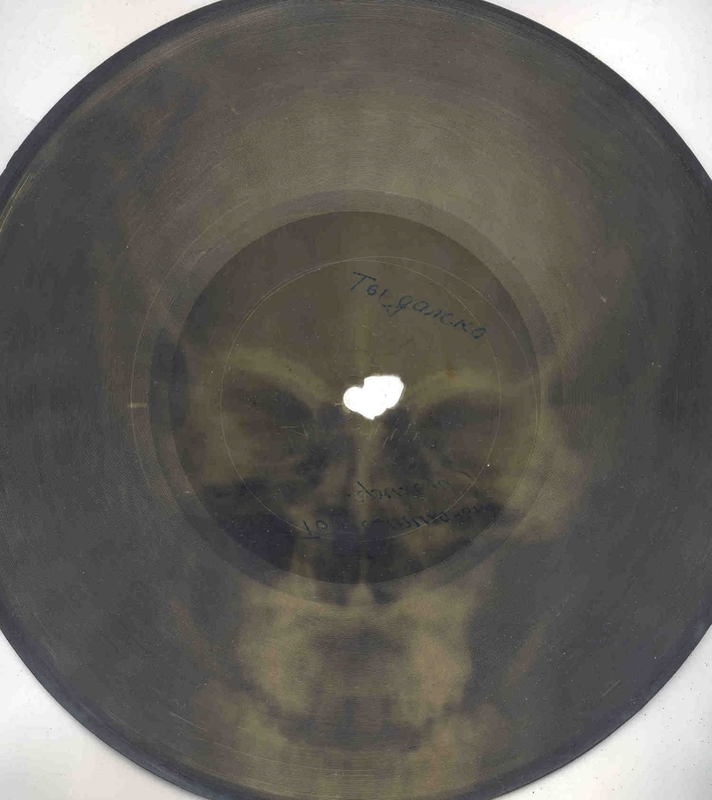 Although techniques for building a device capable of making home-made records were known about in the Soviet Union before the war, they were strictly for the highly knowledgeable amateur with considerable engineering skills. 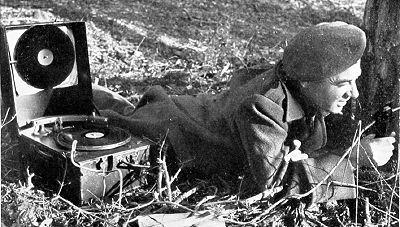 The Leningrad bootleggers really got going after a Polish refugee, Stanislav Philo, turned up in 1946 with a war trophy, a Telefunken recording lathe. 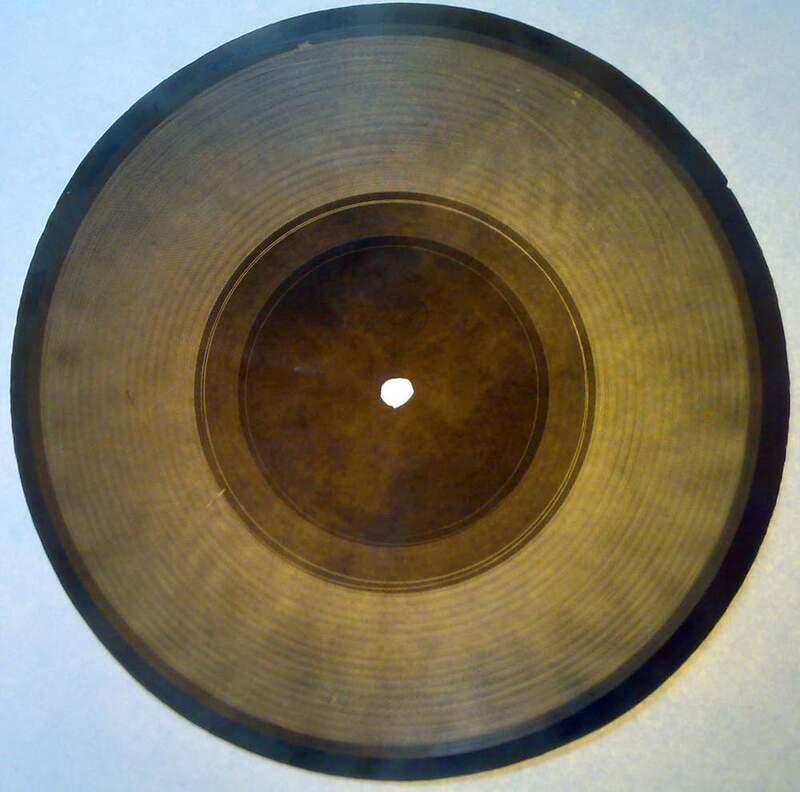 He used it to make copies of forbidden records and Ruslan Bugaslovsky of the Golden Dog Gang was able to copy the machine itself to make his own records and subsequently further machines. 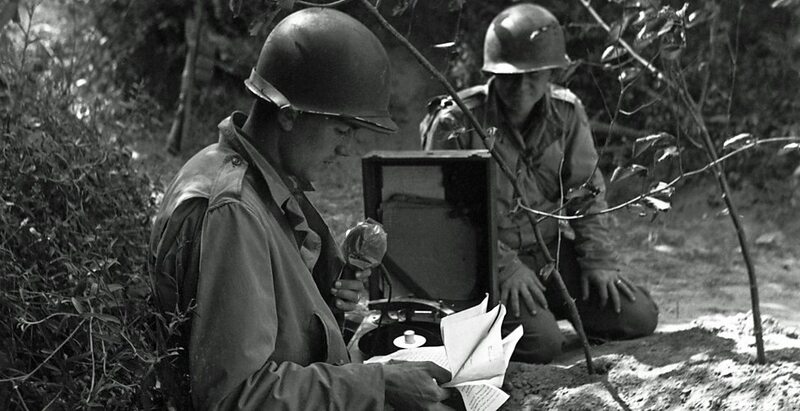 The Telefunken machine was designed to be a portable (or at least 'transportable') machine to be used by war reporters in the field. 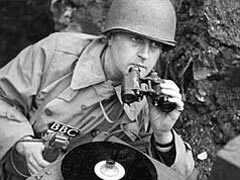 The American and British also issued these type of machines to journalists and military personnel to make recording on proprietary discs of various sorts. 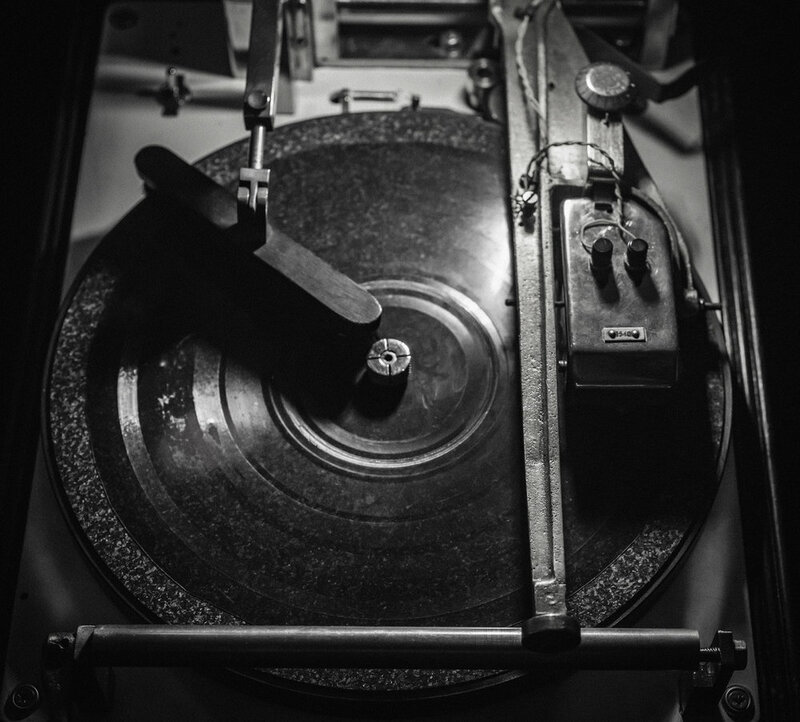 Above are some wonderful photographs courtesy of the BBC of the 'Midget' recording lathe in action. 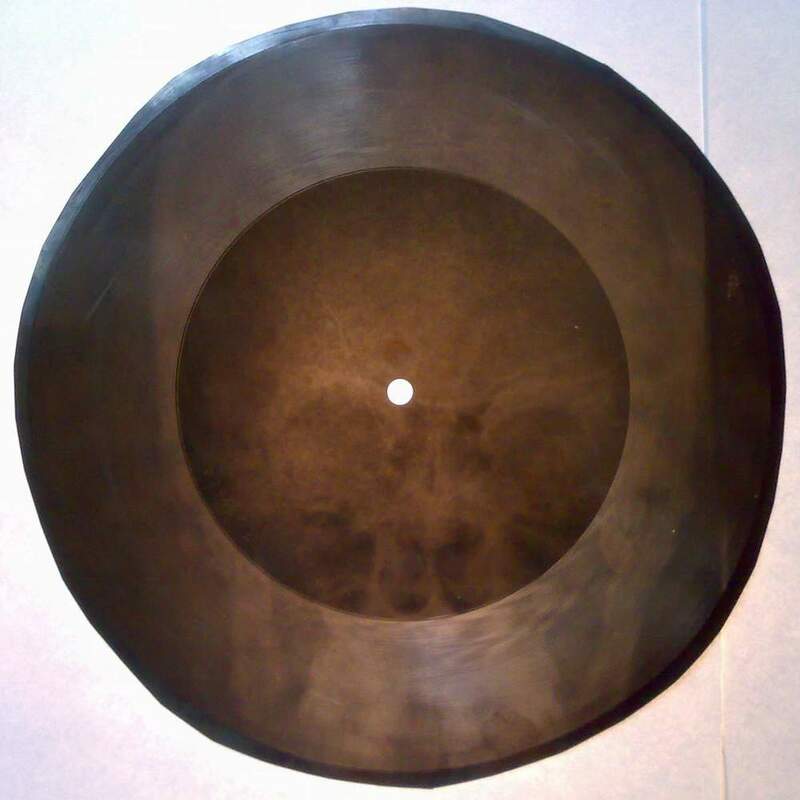 Here at X-Ray Audio, we have been fortunate to be able to get hold of our very own 1950s lathe - an "MSS" - a later alternative to the Midget which was also used extensively by the BBC. 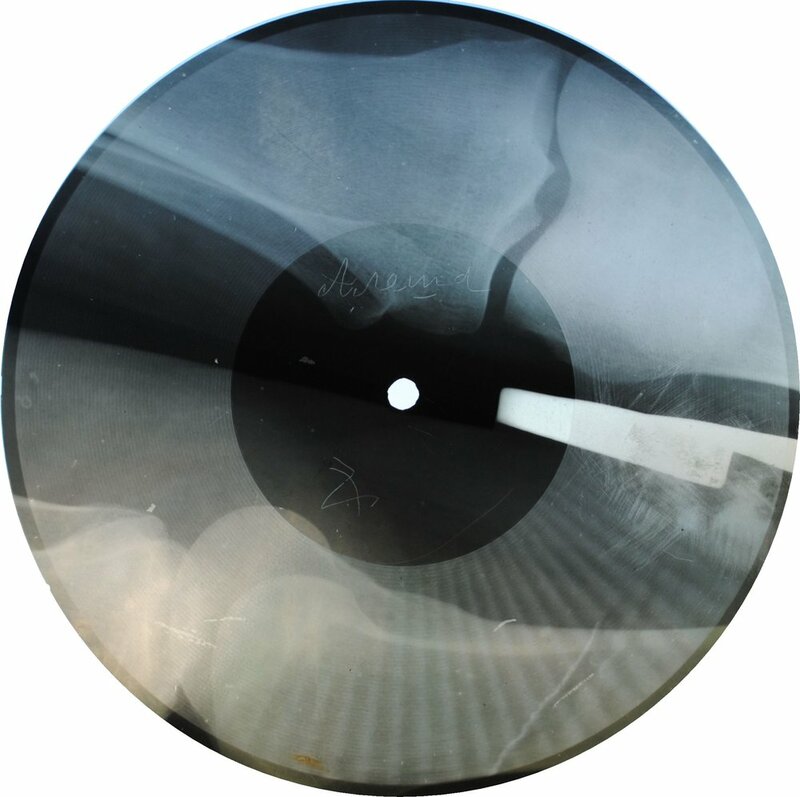 Currently being refurbished by the amazing Norman Field, we are hoping to take it on the road to cut x-rays and other one-off records later in the year.